Come browse Texas fine art prints, cowboy sculpture and framed western wall art at our online art gallery that helps you celebrate Texas art! Our Texas history fine art gallery is rich with visions of Texas landscapes, the battle for the Alamo, the Texas Hill Country, Texas longhorns, and Big Bend. 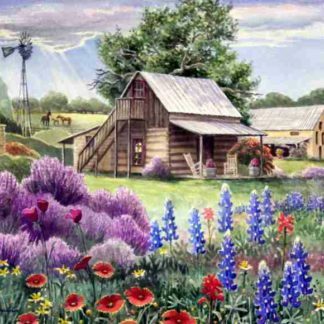 Keep the Texas tradition alive with these historical fine art prints and early Texas western art for your home or office wall decor. 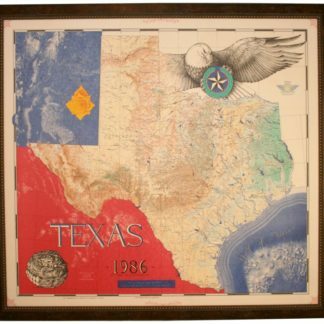 In our online art gallery, look for gifted Texas Artists, including Dalhart Windberg and Wallace Simpson.